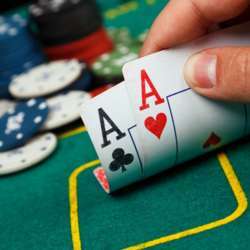 You must be a member of the Viña del Mar Poker Night Group to attend this activity. Would you like to join this group? InterNations Viña del Mar invites everyone (from new to skilled players) to join our monthly fun POKER NIGHT event! Come along, have fun, some drinks, nice sandwiches, laugh, meet new people, learn other players tactics and a enjoy a poker game! Don´t miss it, see you there!